Young Farmers & Ranchers are between the ages of 18-35 who have a desire to network, share ideas, participate in community projects and hone their leadership skills. 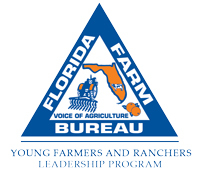 The Florida Farm Bureau has an array of opportunities for this group of young agriculturists to become strong leaders for the future of agriculture. To get involved in the Farm Bureau YF&R Program, contact your local Farm Bureau office. The Young Farmers & Ranchers Leadership Program provides many opportunities for young agriculturists to be involved at the community, local, state and national level. Various events and award programs recognize the importance of young farmers’ and ranchers’ contributions to agriculture. Every two years a select group of agriculturists are selected to participate in the Young Farmers and Ranchers Leadership Group. The program is designed to prepare the next generation of farmers and ranchers with the leadership and confidence to represent agriculture at the local, state and national level. It focuses on personal growth, public speaking, media training, legislative awareness, issue advocacy and service leadership. Harvest for All is a food donation completion spearheaded by the American Farm Bureau’s Young Farmers and Ranchers. 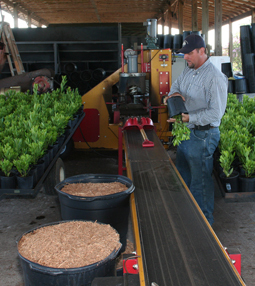 Florida YF&R have donated more than 24 million pounds of fresh produce and food to assist hungry Americans. The Collegiate Farm Bureau brings together agricultural students on college campuses to engage them in educational activities that will enhance their future while building awareness of the Farm Bureau organization. 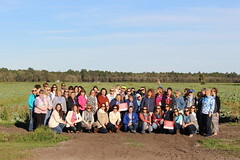 The Collegiate Farm Bureau chapters operate at the University of Florida and Warner University. Keep up with events on their Facebook page. 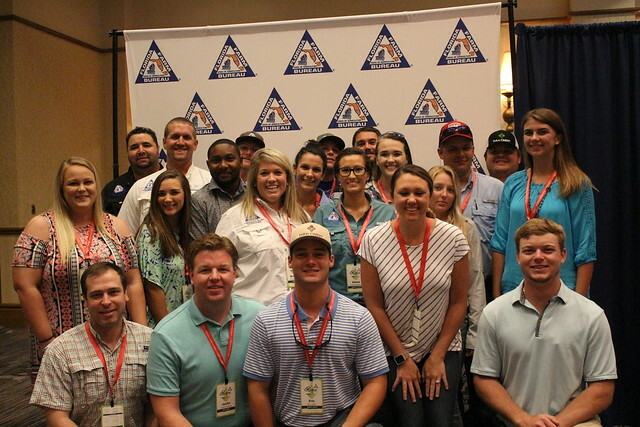 The 2019 Young Farmers and Ranchers Leadership Conference will be held July 12-14, in Daytona Beach. See conference information. Every two years a select group of agriculturists is chosen to participate in the Young Farmers and Ranchers Leadership Group. The program is designed to prepare the next generation of farmers and ranchers with the leadership and confidence to represent agriculture at the local, state and national level. It focuses on personal growth, public speaking, media training, legislative awareness, issue advocacy and service leadership. 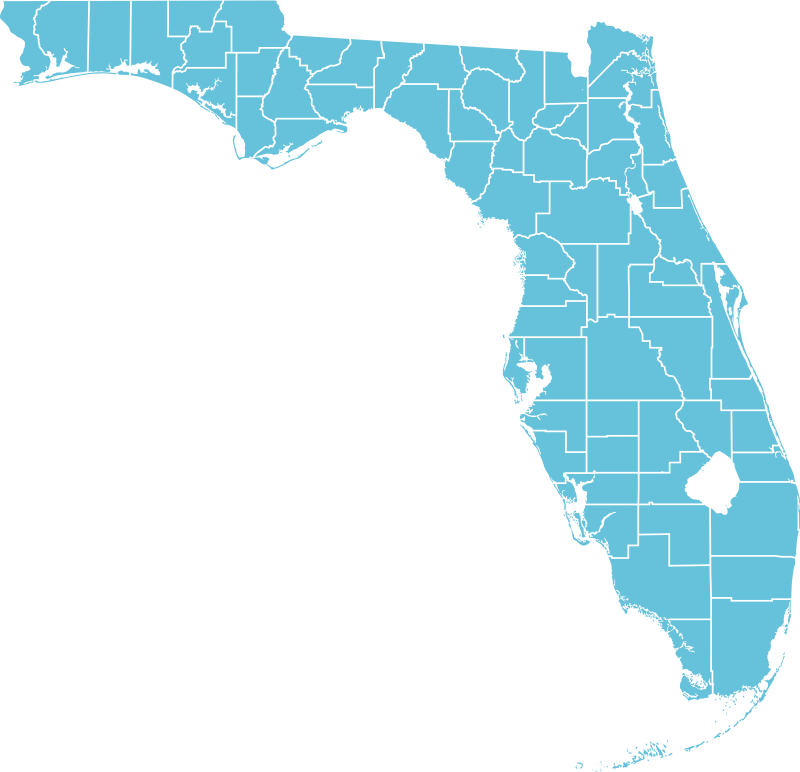 Click on the map to learn about district representatives. YF&R members also have the opportunity to be recognized for their involvement in the community. Each year, engaged members can apply for the Young Farmers & Ranchers Activity Award. Click the links below to view past award winners. Mark your calendar for the 2019 Young Farmers & Ranchers Leadership Conference July 12-14 in Daytona Beach! See Conference information. View 2018 Conference Photos and Videos.